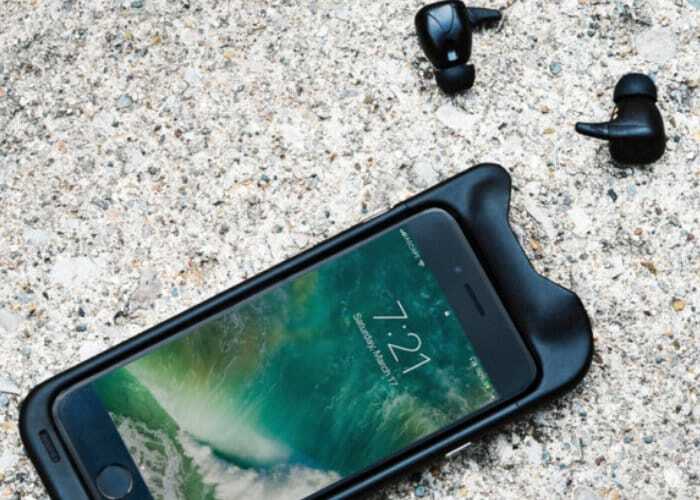 Ascape Audio based in United States has created an innovative smartphone battery case and wireless earbud combination that provides Graphene Drivers and AptX HD Audio, as well as helping keep your smartphone battery topped up during the day. 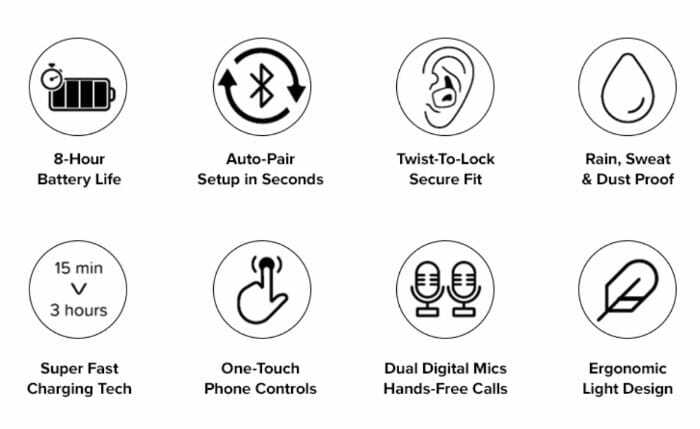 The wireless earbuds are also equipped with dual microphones and touch controls and the system will protect your phone from drops up to 25 ft with the wireless earphones staying in place. To learn more check out the promotional video below which demonstrates the features, design and construction of the SoundFlow wireless earbuds.